We are devoted to making accessibility to our website possible for everyone. Technology and standards in the modern world of business continue to develop, and it is the responsibility of each and every company to update their policies accordingly. At the moment, we are working on upgrading the overall experience of all our online visitors, including those with physical disabilities. We are focusing all our efforts on addressing ADA accessibility concerns on all our pages, and we are also closely monitoring the criteria with any new content we release. One of the things we are working on is a moving cost estimate tool, and if you have problems with using our moving quote calculator, please contact us by calling (305)455-7480 and we will gladly assist you. 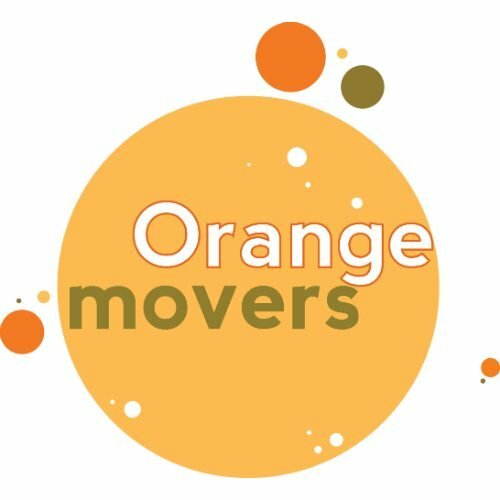 And if you happen to find anything that should be improved or if you have any additional questions or suggestions for us, regarding the accessibility of our content, we kindly ask that you call us or send us an email to orange.movers.inc@gmail.com.